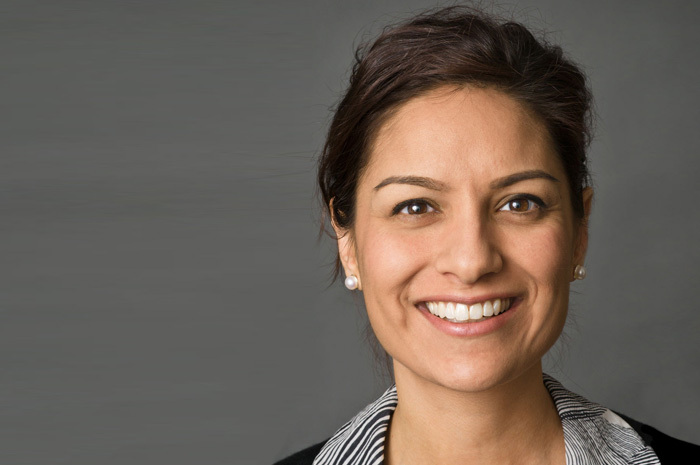 Jasmeet K. Ahuja is a judicial law clerk on the U.S Court of Appeals for the Third Circuit. Previously, she spent six years working in Washington, D.C., on U.S. policy towards South Asia. As the senior adviser on South Asia on the House Committee on Foreign Affairs, she drafted foreign policy legislation on Pakistan and lobbied for the right of Sikh Americans to wear turbans while serving in the U.S. armed forces. Prior to joining the House, she worked as the director of South Asia in the Department of State's Bureau of Political-Military Affairs, where she was responsible for overseeing defense trade. Jasmeet began her career as a Presidential Management Fellow in the Pentagon. She earned a J.D. from Yale Law School, where she was a Paul & Daisy Soros Fellow, and B.S. and M.S. degrees in engineering from Stanford University. She serves on the advisory boards of the Conference on Asian Pacific American Leadership, The Sikh Coalition, and Project2049. Sapreet is the Executive Director of the Sikh Coalition, and has been in this role since September 2009. She was a member of the Coalition's Board of Directors for two years prior to joining the organization as staff. Sapreet previously served as the Managing Director of Strategy within the Human Assets team at Teach for America (www.teachforamerica.org), a national non-profit whose mission is to build the movement to eliminate educational inequity by enlisting our nation's most promising future leaders in the effort. 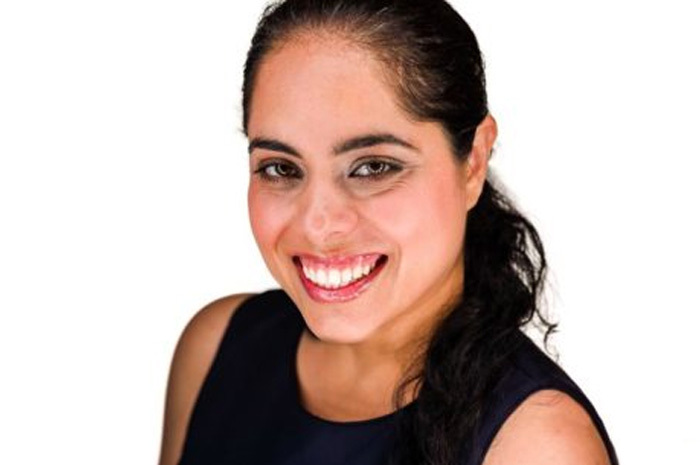 At Teach for America, Sapreet was responsible for facilitating the formulation and evolution of human capital priorities and strategies covering areas such as compensation, staff retention, organizational strength, and employee satisfaction. In 2013, Sapreet became the first Sikh to speak in a Presidential Inaugural Prayer Service. She has appeared in/on several media outlets including the New York Times, Time Magazine, Huffington Post, The Daily Beast, National Public Radio, and Fox News. She volunteers with the Girl Scouts of the USA (www.girlscouts.org) currently serving on the National Board of Directors as a member of the Board Executive team in the role of International Commissioner. Previously, from 2008 to 2014, she served as a board member of the World Association of Girl Guides and Girl Scouts (www.wagggsworld.org), a 10 million member worldwide movement across 135 countries providing non-formal education where girls and young women develop leadership and life skills through self-development, challenge and adventure. She also currently serves on the Desmond Tutu Peace Foundation board of directors. (www.tutufoundationusa.org). Sapreet is a member of the National Organization of Returned Peace Corps Volunteers, having served as a business volunteer in Uganda and Kenya from 1998-2001. She previously served on the Board of Directors of Fellowship of Activists to Embrace Humanity, a human development organization committed to fighting poverty and promoting education in South Asia. Sapreet is a graduate of the Stern School of Business at New York University with a dual degree in marketing and international business. David Whitelaw Reid is the Director of Global Talent Initiatives at Asia Society, the leading educational organization dedicated to promoting mutual understanding and strengthening partnerships among peoples, leaders and institutions of Asia and the United States in a global context. In this role, he leads the institution's global efforts in Asian leadership development. Mr. Reid continues his family's tradition of advancing diversity by creating and currently managing Asia Society's Global Talent and Diversity Council. The council is comprised of Chief Talent and Diversity Officers from more than two dozen Fortune 500 companies. Active Council members include Credit Suisse, Colgate-Palmolive, PepsiCo, BNY Mellon, Delta, GE, L'Oreal, IBM, AIG and Chevron. Mr. Reid also leads a vital platform for businesses to discuss Asian diversity issues at the Diversity Leadership Forum. His team successfully yields the support, funding, marketing, development and overall experience for the annual event. Mr. Reid created the Asia Pacific Americans Corporate Survey in 2010. The survey is the first ever peer-reviewed, published initiative to exclusively measure the leadership success of Asian Pacific Americans in Fortune 500 companies. In his prior role as Director of Corporate Relations, Mr. Reid led corporate membership, sponsorship and stewardship activities for the Society's New York Center. He also managed the Society's Global Business Council comprised of senior executives from corporate members, including KPMG, Time Warner, Marriott, Telstra, Deloitte, Standard Chartered and General Atlantic. Mr. Reid serves as a member of the Board of Trustees of the Manhattan Chamber of Commerce. For the last five years he collaboratively partnered in this role to provide LGBT entrepreneurs with the essential tools for taking their organizations to the next level of success. Hardeep co-founded Motif Investing to create an intuitive way to invest conceptually. He spent more than six years at Microsoft, where he was General Manager of the company’s enterprise services business, and prior to that was a Director of Corporate Development and Strategy, helping to oversee Microsoft’s investments and acquisitions. He started his career at The Boston Consulting Group. 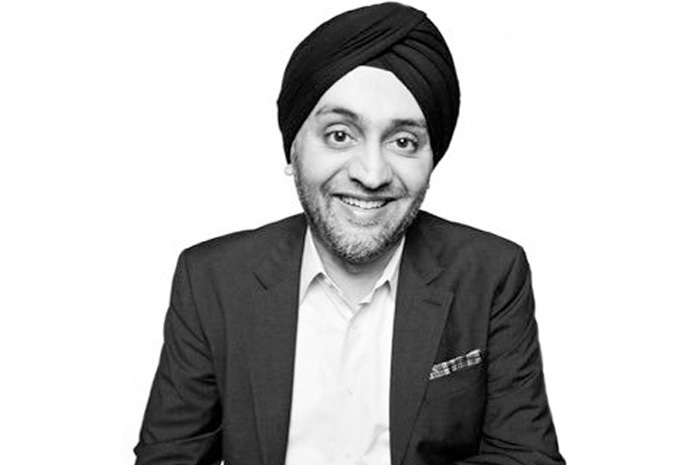 Hardeep holds a BS in Economics and Engineering from Yale University and an MBA from the Wharton School of Business. 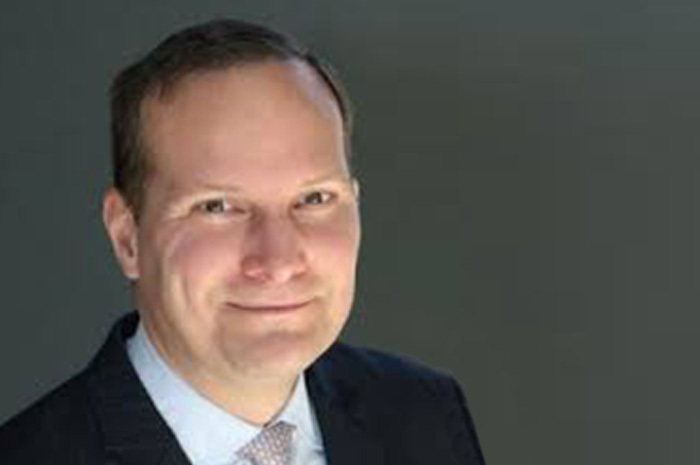 He holds Series 7, 63 and 24 licenses in the securities industry, is an active member of FINRA's Small-Firm Advisory Board, serves on FINRA’s Technology Advisory Committee and contributes frequently to Bloomberg TV, CNBC, Fox Business and Forbes.